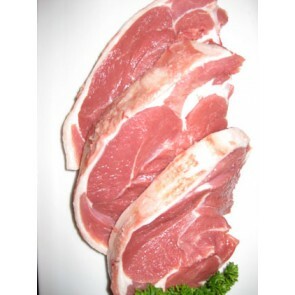 Lamb loin chops are the top of the range lamb chop. 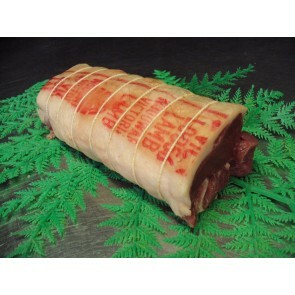 We cut them the old fashioned way, trimmed with a meaty curly tail. 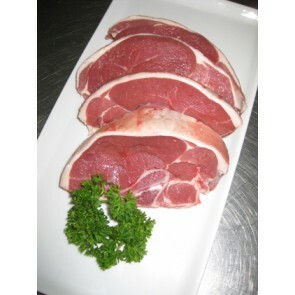 Also available: BONELESS LAMB LOIN. 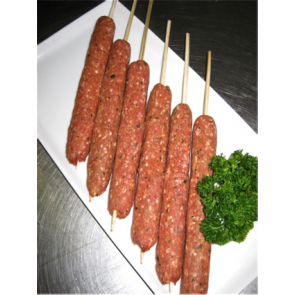 Traditional Turkish lamb kofta on a stick. 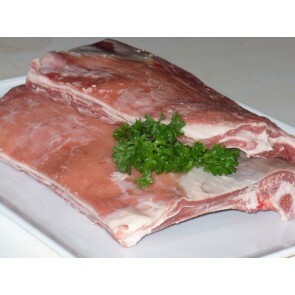 Great on the BBQ, grilled or pan fried. 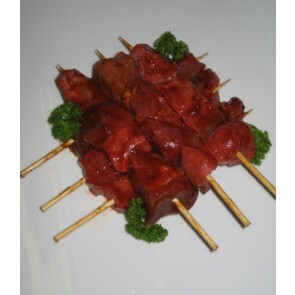 They are great for entertaining and kids love them too. 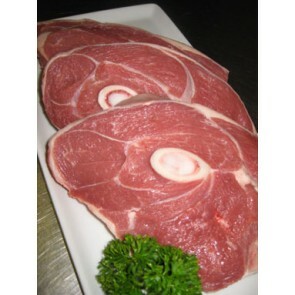 Breakout River Meats Cowra crumbed lamb chops. 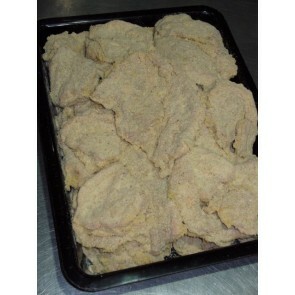 Just like crumbed cutlets only bigger and cheaper. 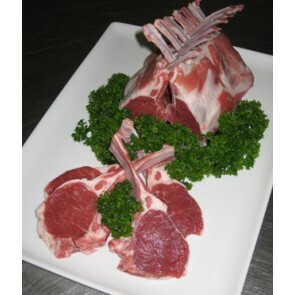 Breakout River Meats Cowra lamb cutlets. 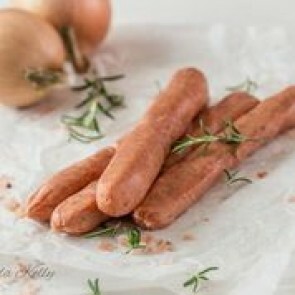 A true Aussie favourite. 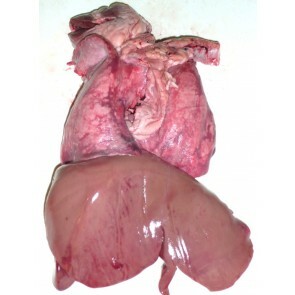 Available with fat strip left on (regular) or fat strip removed (heart smart), please see below for options. 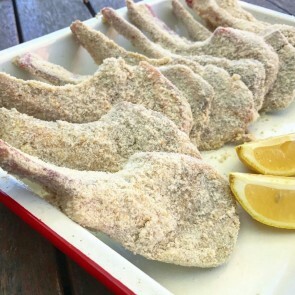 Also available crumbed see: Crumbed Lamb Cutlets. 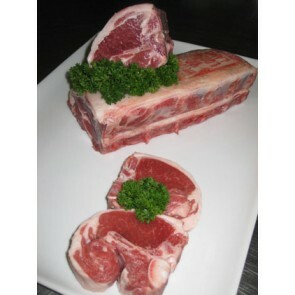 Breakout River Meats Cowra grassfed trim lamb cutlets (top fat removed). 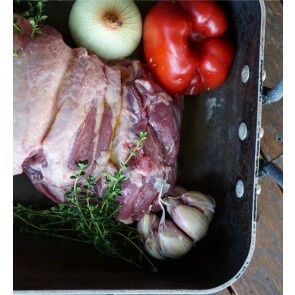 A true Aussie favourite. 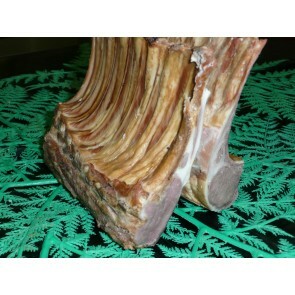 Also available un-crumbed see: Premium Trim Lamb Cutlets. 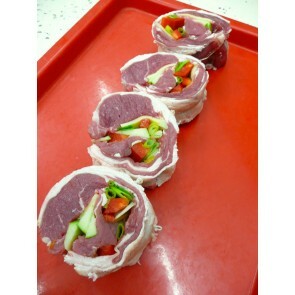 Breakout River Meats Cowra lamb leg pickled with our own hand-mixed pickle brine. 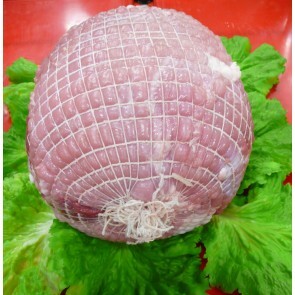 Also available - Boneless pickled lamb leg (see below). 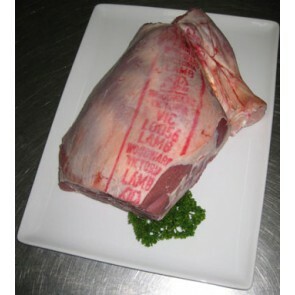 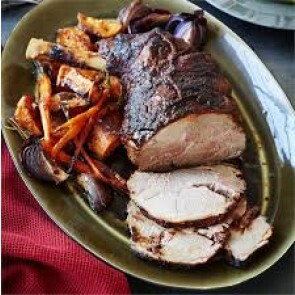 Milton district Meats or Breakout River Cowra lamb. 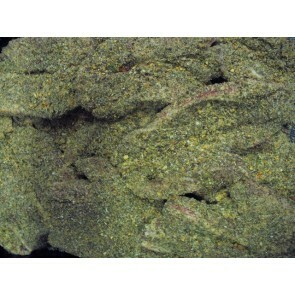 Save, bulk buy! 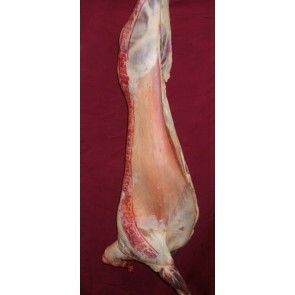 Lamb legs sre rarely used for chops as they are usually sold in meat outlets as whole legs. 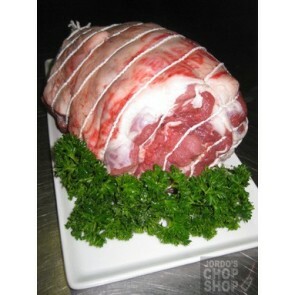 They always impress becuase they have very little bone and are very tender. 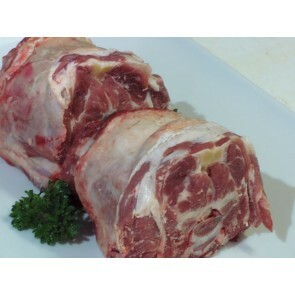 Australian Murray Valley gold lamb mince. 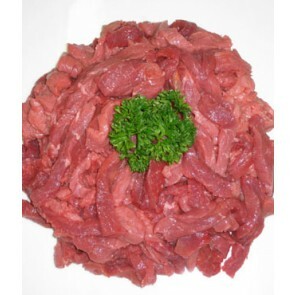 Buy bulk and save! 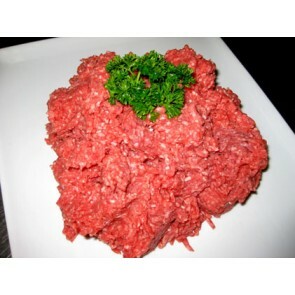 Also available - Extra lean lamb mince and lamb burger mince, see below for options..
Breakout River Meats Cowra Lamb. 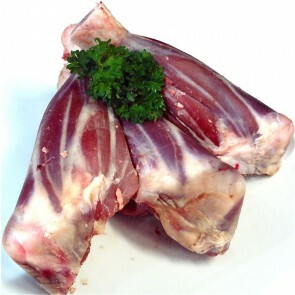 Uses - Soup stock, marinated rib pieces, traditional Kiwi cooking, pet food or as featured on Masterchef, pressed fried crispy lamb breast. 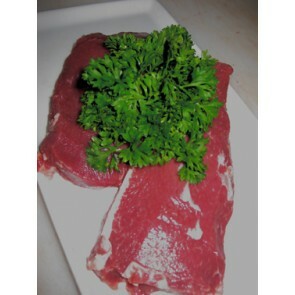 Australian Murray Valley Breakout River Meats Cowra lean lamb leg strips. 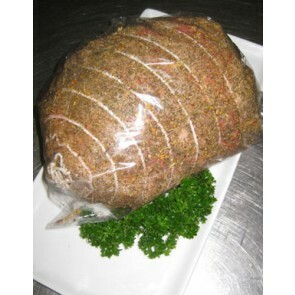 Buy bulk and SAVE! 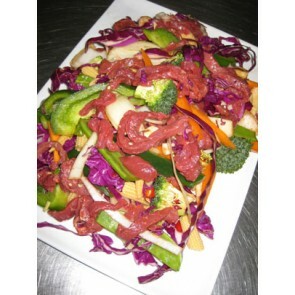 Ideal for stir fry and stroganoff. 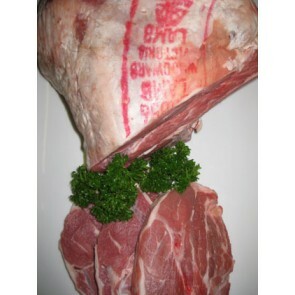 Milton District Meats / Breakout River ( Cowra abitors ) lean diced lamb. 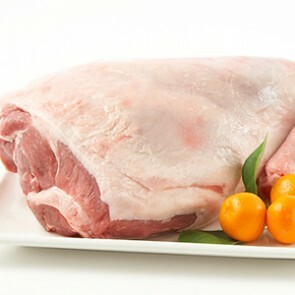 Tender premium cuts great for everything from kebabs and fondue to casseroles, stews and curries. 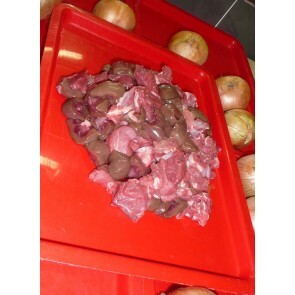 Please choose your cut size below. 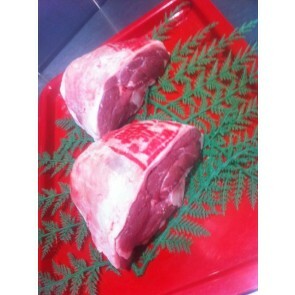 Australian Murray Valley and Breakout River Meats Cowra lamb. 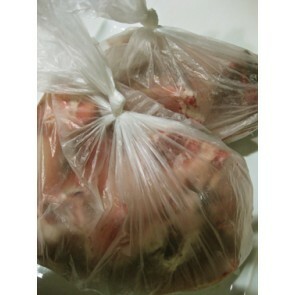 Bulk buy and SAVE! 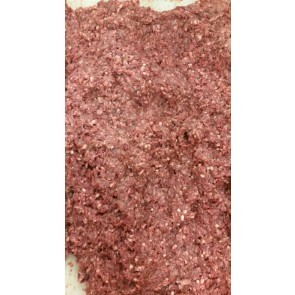 Made with premium leg steak these are the real deal. 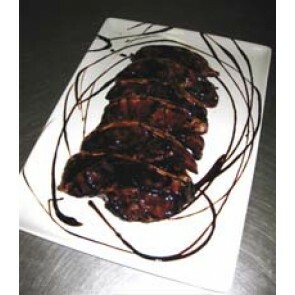 Available with your choice of free marinade (see below).